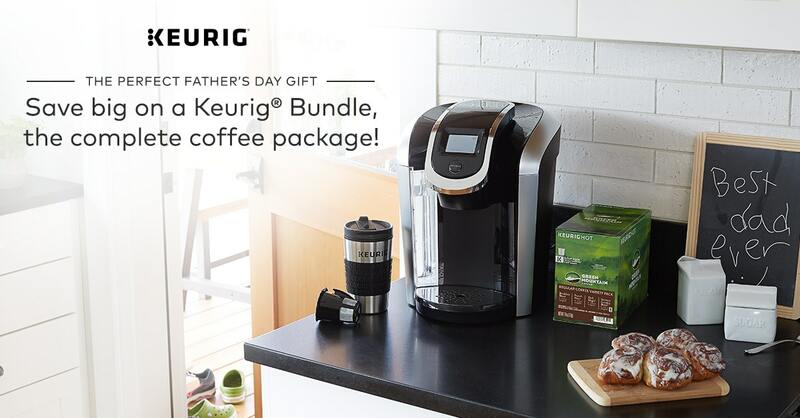 Father's Day is approaching and with that being said I want to tell you about these amazing things you can give for Father's Day With Keurig your Father is going to love these gifts given to him like this. I am a huge fan of coffee and so is my hubby so this would be an amazing kit for Father's Day This is the Best Father's Day Bundle out there. I have to tell you about this amazing cup it comes with also. 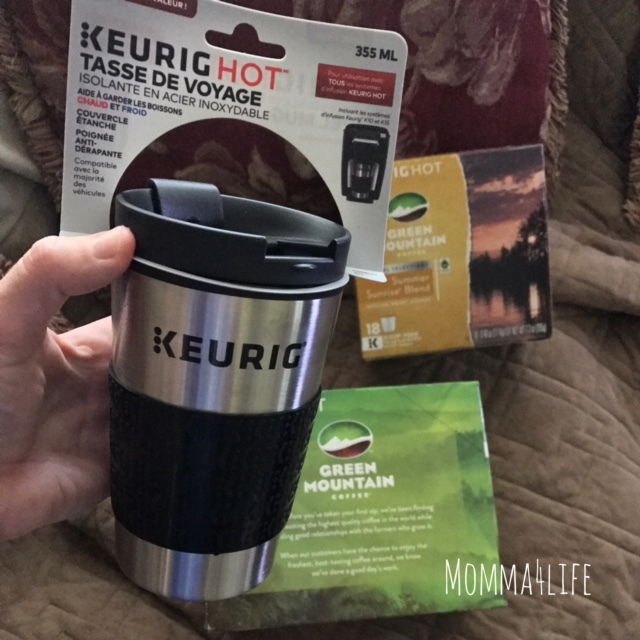 It's their 12oz silver travel mug that holds just the right amount of coffee from the Keurig K55 Coffee Maker and to top that off how about some Green Mountain Coffee Regular Variety Pack 22 count. 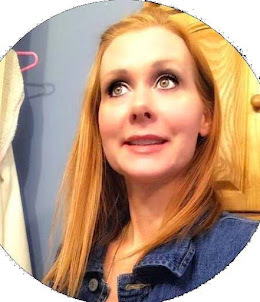 With the My K-Cup Reusable Coffee Filter 1.0 / 2.0” This bundle retails for $114.99 saving you over $44 dollars. 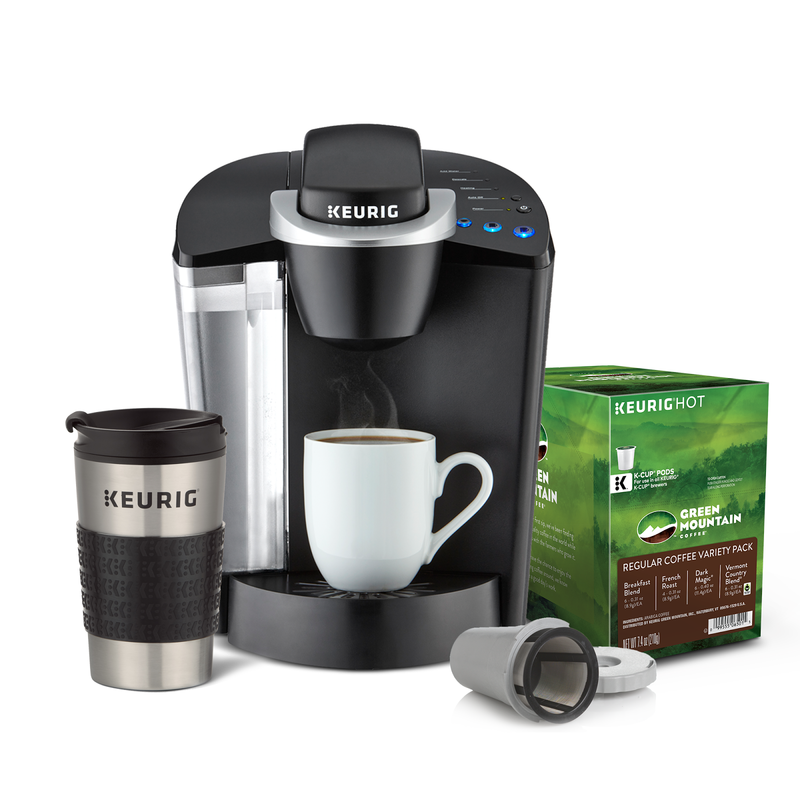 A little bit of info about the Keurig K55 Coffee Maker is the ability to make these amazing hot beverages such as coffee, tea, and hot cocoa. This K55 Coffee Maker comes in black and rhubarb. 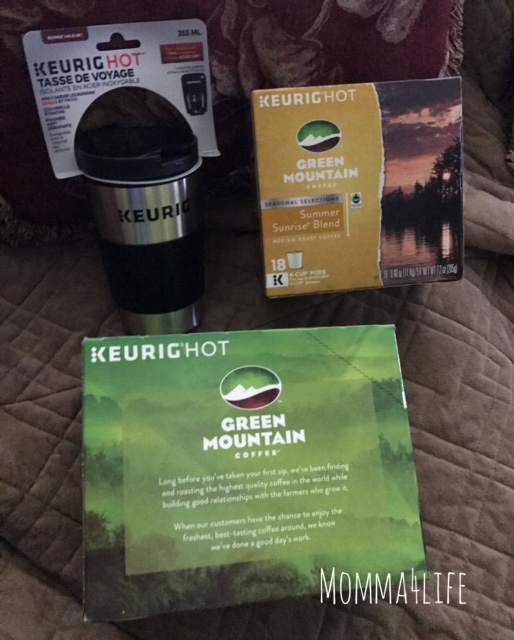 Green Mountain Coffee Regular Variety Pack 22 count and some My K-Cup Reusable Coffee Filter 1.0 / 2.0” and the 12 oz. 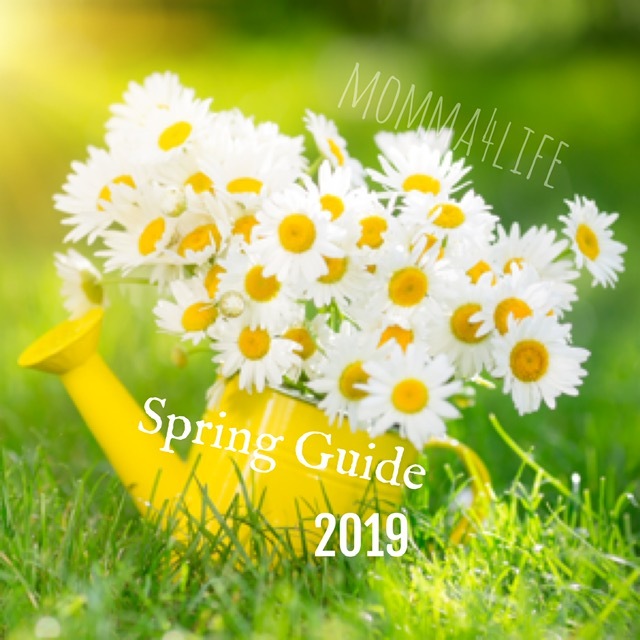 Silver Travel Mug which is one of our favorites. And this bundle retails for $149.99 and you are saving over $35 dollars. And again like the other, this one is amazing for making super hot and yummy beverages like coffee, tea, and hot chocolate. The colors they come in are black, sandy pearl, and vintage red.